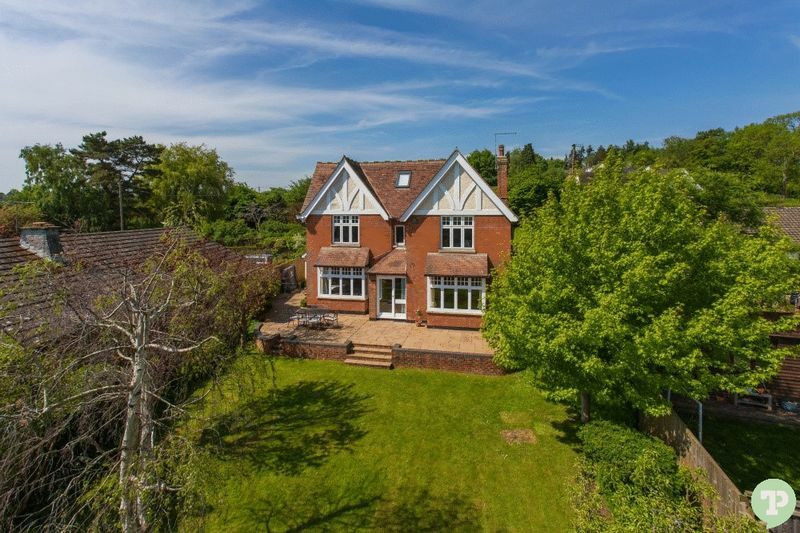 A handsome detached Victorian family house with spectacular views. 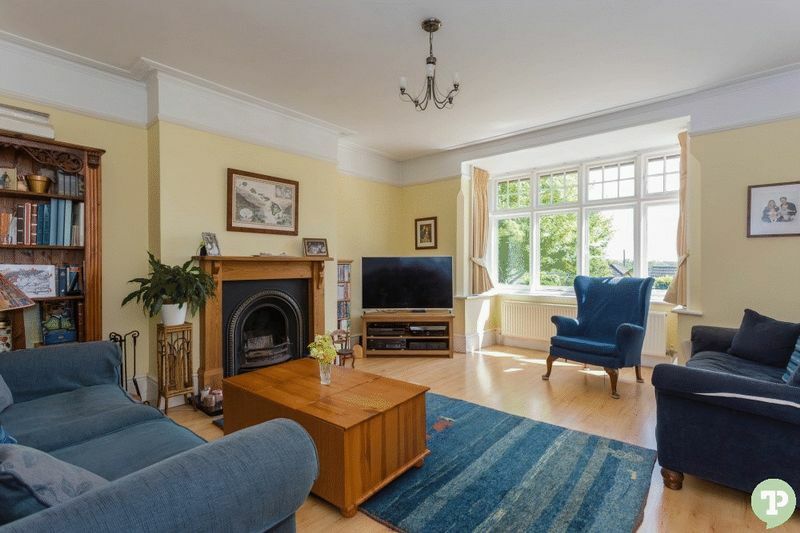 A detached family home built in the 1890's located close to Shotover Country Park and with great views of the village and countryside beyond. 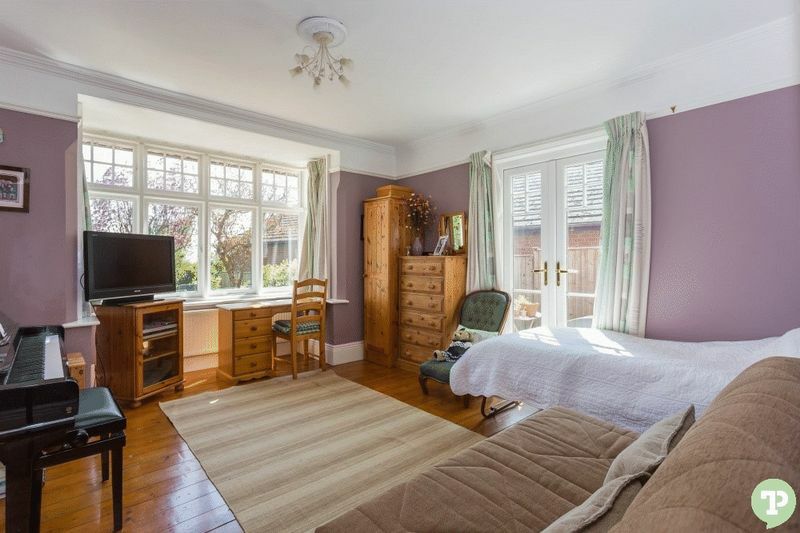 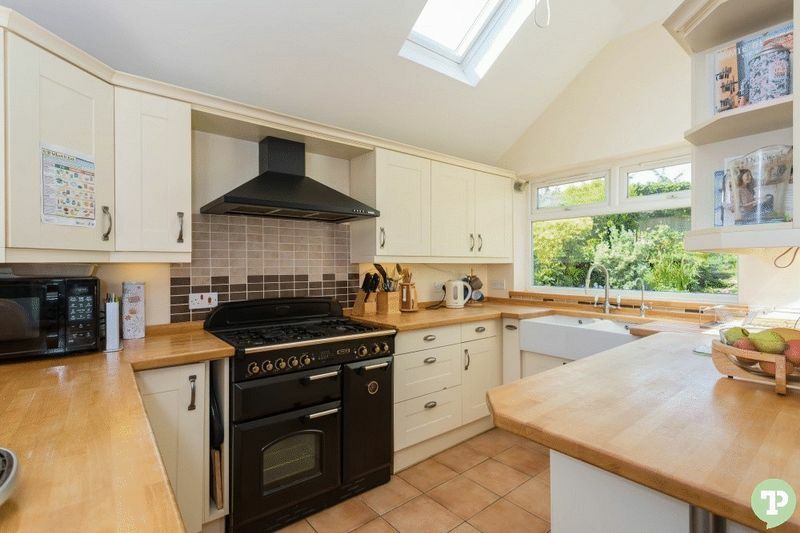 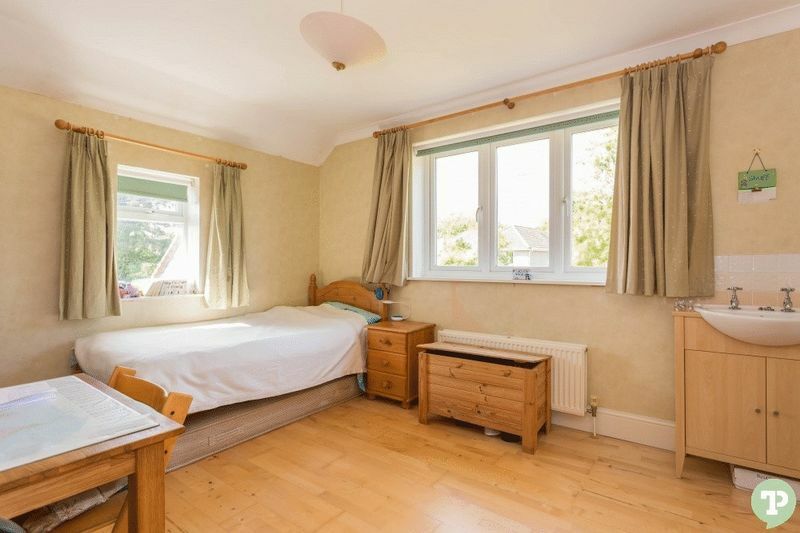 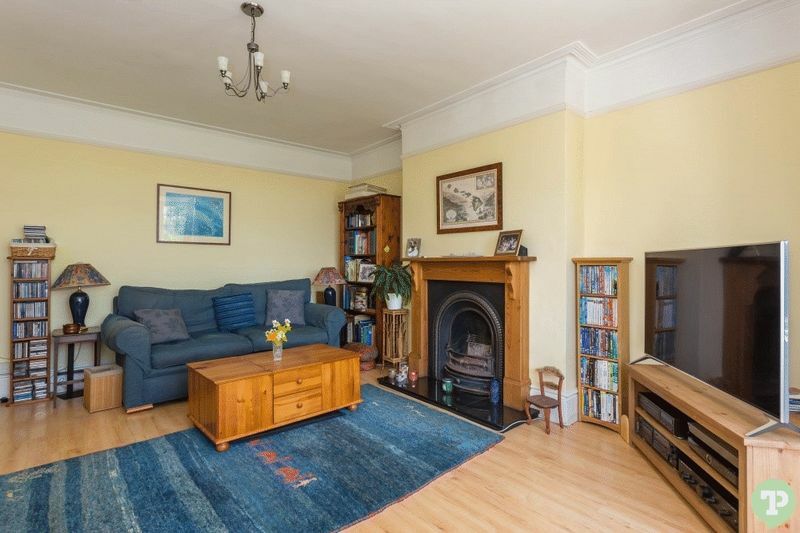 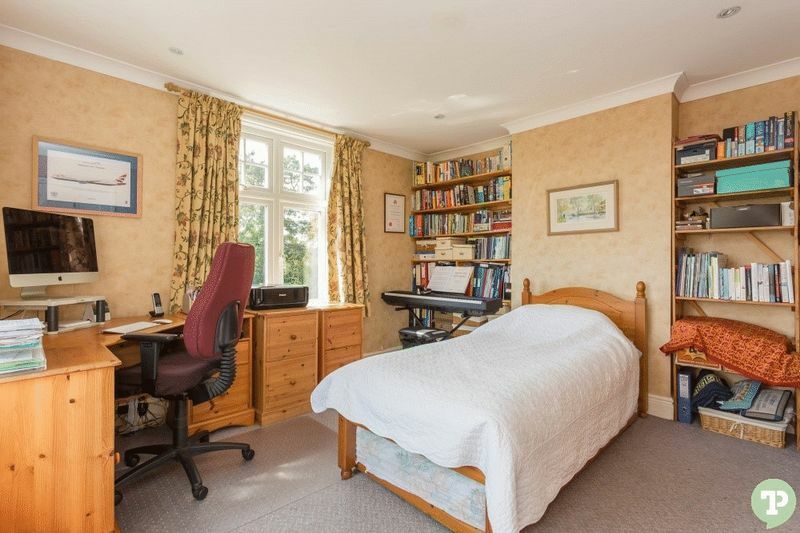 The Victorian frontage with two reception room bay windows overlooks the gardens, the kitchen is a great family space opening into a breakfast room, the entrance hall is large for receiving guests with coat storage cupboards and a shower/cloakroom. 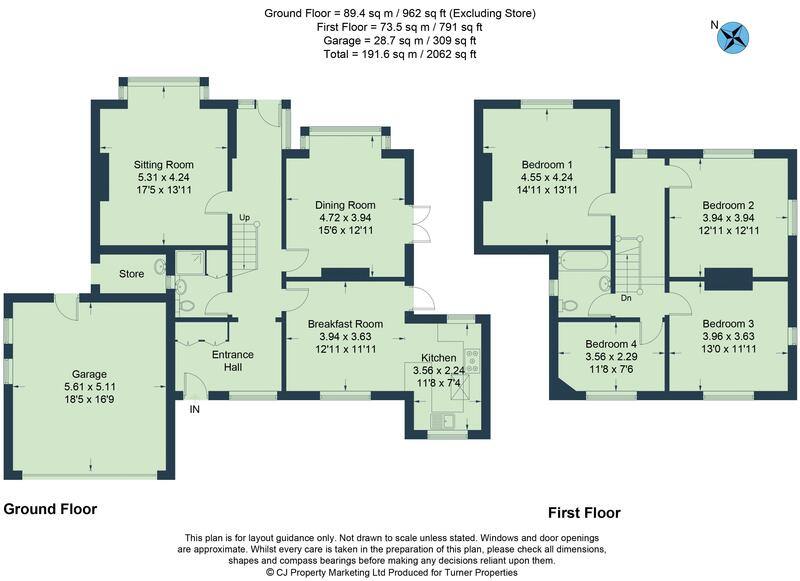 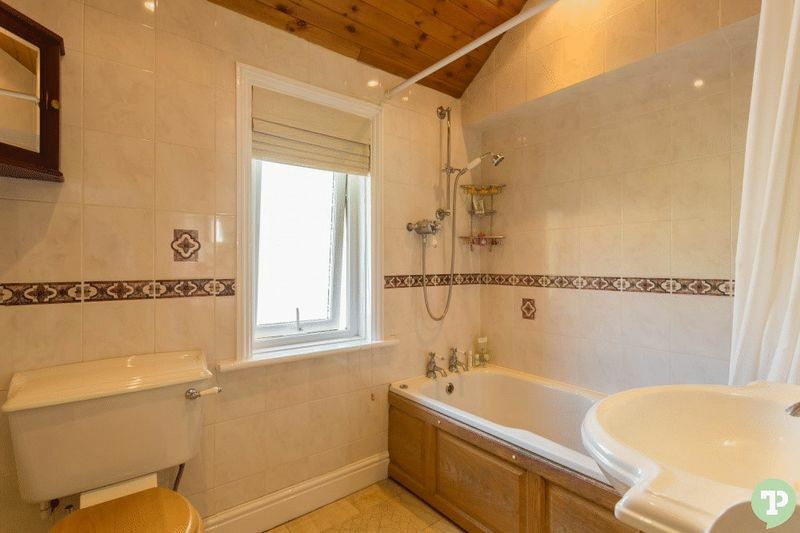 On the first floor there are four bedrooms and a bathroom, above is an extensive loft space with the potential to convert, subject to the usual consents. 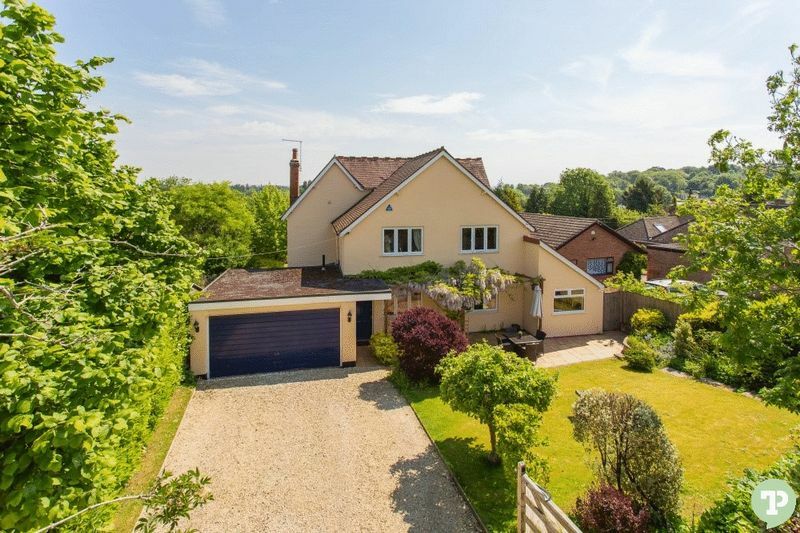 Approached through gates onto a gravel drive there is a south facing front terrace, lawned front garden screened behind mature hedges and a double garage that has a door at the rear. 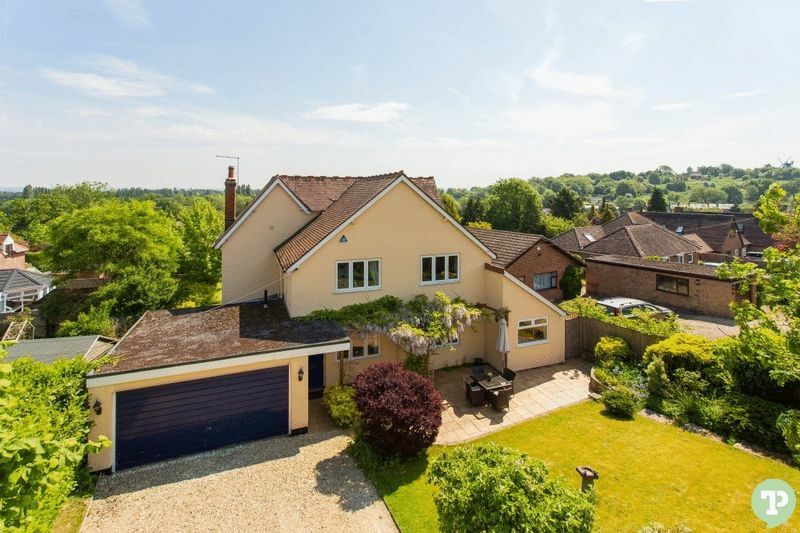 To one side of the house is another paved terrace that continues across a raised terrace to the rear of the house, overlooking the gently sloping lawned gardens with a variety of trees, hedges and shrubs. 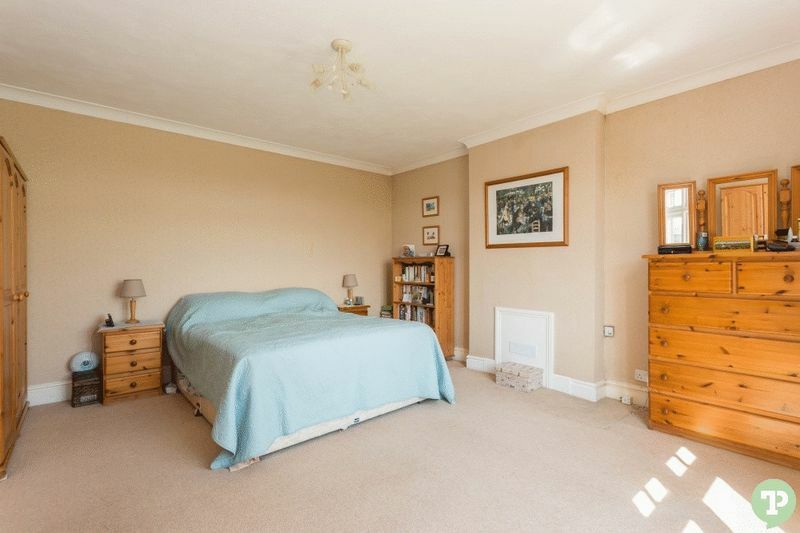 The property is situated just 1 mile from the village centre. 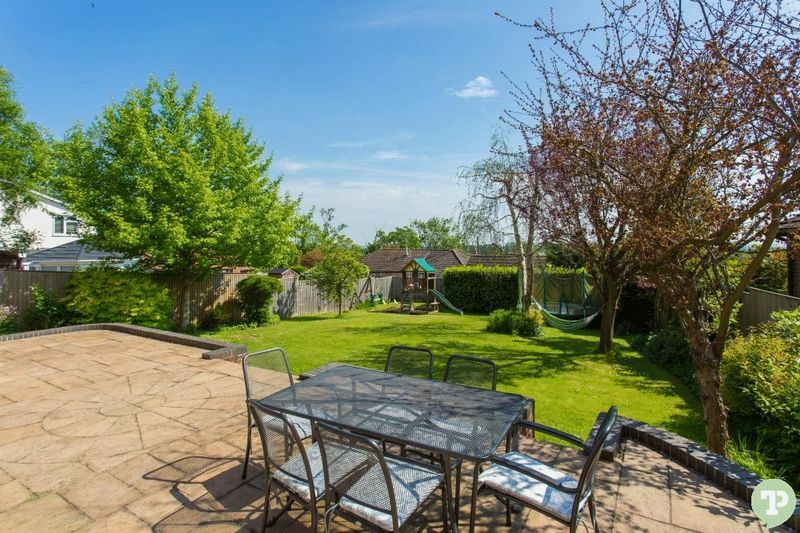 Wheatley is a thriving village conveniently located with easy access to Oxford and London via the A/M40. 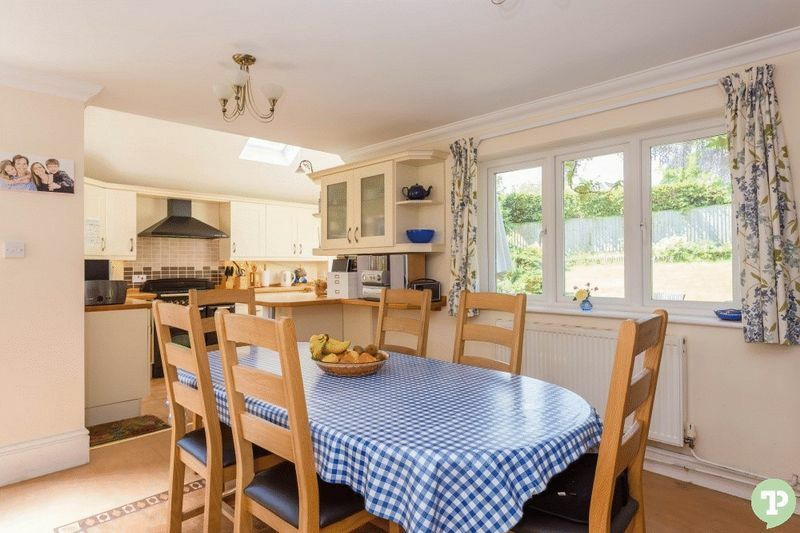 There is a fast train service from Haddenham Parkway (circa 8 miles) to Marylebone. 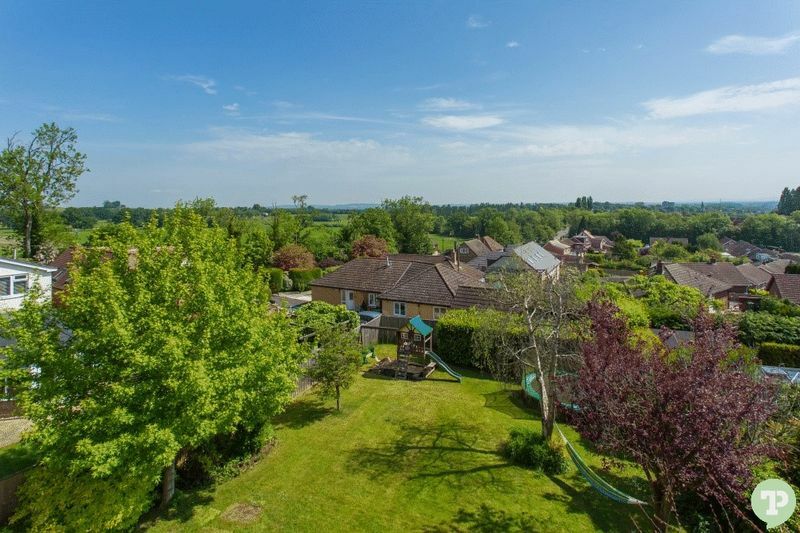 The village comprises of a large range of amenities including primary and secondary schools, library, sports centre, post office, doctors surgery, dental practice, handful of public houses, restaurants and a good range of shops, and ASDA supermarket.